There are a few big names in the world of online casino software, and it is easy to assume that they are the only firms that matter in the industry. But new companies are coming along every year, and many of them offer innovative and groundbreaking products that help advance what we expect from Internet gaming. 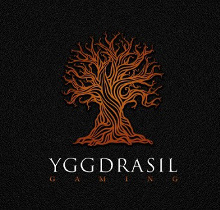 One such company is Yggdrasil Gaming. 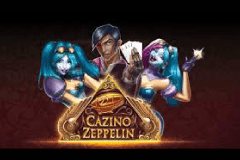 This young firm may not be well-known by casino fans just yet, but they are already producing some excellent pokies, and they have the pedigree to be a major player in the gambling world for many years to come. 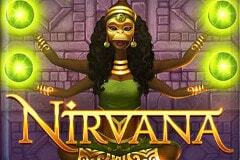 Yggdrasil Gaming is a relatively new entrant to the online gambling market. The company, based in Malta, was founded in 2013 by former NetEnt CEO Fredrik Elmqvist. 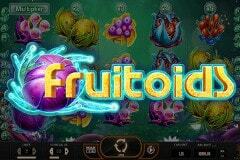 The idea was to bring some new ideas to the world of online pokies, where most games are built on similar frameworks. The unique name of the company comes from Norse mythology: it is the name of a massive ash tree that is important to the gods. In addition to their online and mobile pokies games, Yggdrasil also produces many live and online lottery-based games and a complete suite of Internet casino products. If you give games from Yggdrasil a try, you’ll find that there are two distinguishing features that stand out. The first is that these products are absolutely gorgeous, with a quality of presentation that is virtually unmatched in the industry. If you look at some of these games, and you are familiar with NetEnt software, you’ll notice the connection between the two companies, as there are similarities between their layouts. 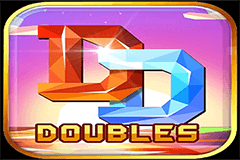 Both provide clean interfaces for players, something that makes it easy to play their games on a smaller screen. 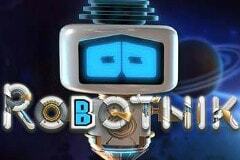 But these games still feature a distinctive style that is all their own. Most pokies in the Yggdrasil collection utilize a minimalist design, relying on beautiful animation and graphics to hold your attention rather than flashy sequences or lots of busy elements flying around the screen. There is also a definite focus on making sure that the art, animations, sound and music all work together to create an atmosphere for each game. 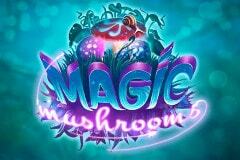 The other area of focus is in how these pokies are delivered to players. 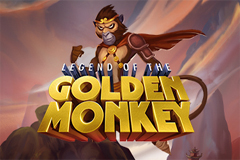 Using their iSense technology, Yggdrasil offers their games in an HTML5 format that makes them fully mobile-friendly and available on all platforms simultaneously. 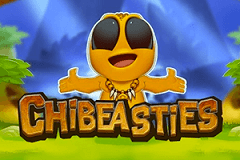 All of their games are web-based in their instant play casino platform, which is great for Mac or Linux users, and can also be easily played on smartphones or tablets. Holmes and the Stolen Stones: Using the classic Sherlock Holmes theme that has been the focus of so many machines over the years, this machine features a rather complex series of bonus games that can end up earning players one of five progressive jackpot rewards. 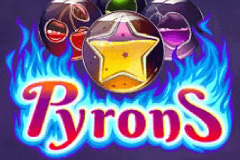 A typical bonus games sees you finding shards of diamonds; collect enough full diamonds, and you’ll win the corresponding jackpot, which could be worth €100,000 or more. 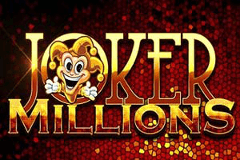 Joker Millions: Joker Millions is another game that gives players the chance to win a large progressive jackpot. On an otherwise straightforward set of reels, the jokers have a chance to set off a cascade of rewards. Hit on one each of the five reels, and you’ll earn mystery prizes, as well as an additional bonus spin where the jokers remain locked into place. 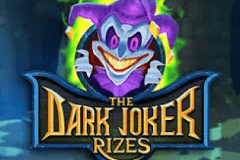 If at least one more joker hits, you’ll get another mystery win and yet another bonus spin; eventually fill the screen with 15 jokers, and you’ll win the jackpot. 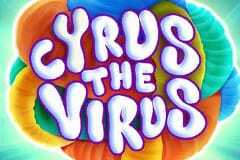 Cyrus the Virus: This machine takes the virus theme and runs with it, having players match microscopic cells across the game’s ten paylines. The action flows both ways (left to right and right to left), and the presence of an expanding wild that sticks around on the middle reel means big wins are never more than a spin away! 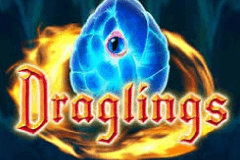 Draglings: In this game, you’ll be presented with reels filled mostly with rather unassuming eggs. But there are some young dragons ready to hatch, and when they appear, they’ll grant players special rewards, like wilds of various shapes and sizes. 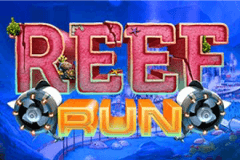 There is also a free spins game that can earn you up to 75 free plays, with the potential of retriggering even more spins. Vikings Go Wild: Given the company’s Norse-based names, it’s no surprise to find some Vikings running loose among their offerings. 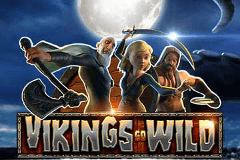 In Vikings Go Wild, players are tasked with matching coins and warriors in order to win prizes. 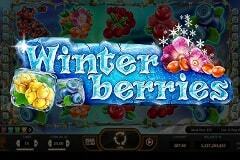 There are also wild symbols, free spins games, and treasure chests that can unlock instant prizes on every spin.